Are you finding it chaotic to shortlist and hiring the righteous candidates? 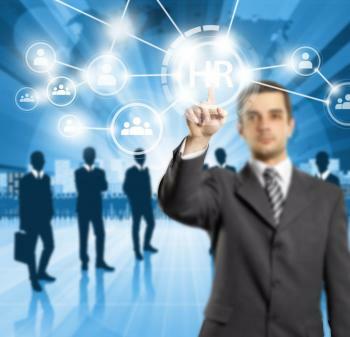 Do you want to outsource your company HR operations? Stop worrying and contact us today. Florican Enterprises Pvt Ltd is a Navi Mumbai (Maharashtra, India) based placement agency, specialized in providing supreme services of the HR consultant. Well-versed with all the procedures and responsibilities of the human resource, our associates provide inimitable solutions as per clientsâ�� functional needs. Besides, we render solutions for statutory compliance and assist in completing the further processing. So, get associated with us for organized and cost-effective HR consultancy services.